Glenn Flegg Estate Agents Slough | What type of survey should I opt for? 09 Mar What type of survey should I opt for? 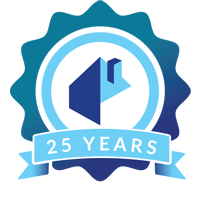 As the leading estate agent in Slough and the surrounding area, we like to make sure our customers and readers are well-informed when making decisions around the sale or purchase of their properties. A question we get asked a lot is around the type of survey to conduct on the property and what are the pros and cons of each. Obviously your property is subject to a mortgage valuation report as this is a legal requirement. However, if you are about to buy a property it might be worth looking at a more thorough survey to avoid hefty repair bills once you move in. We’re going to take a look at what is involved in the different types of survey available to you. This report looks at the general condition of the property and identifies any risk or potential legal issues. It will also identify and highlight any urgent problems with the property. 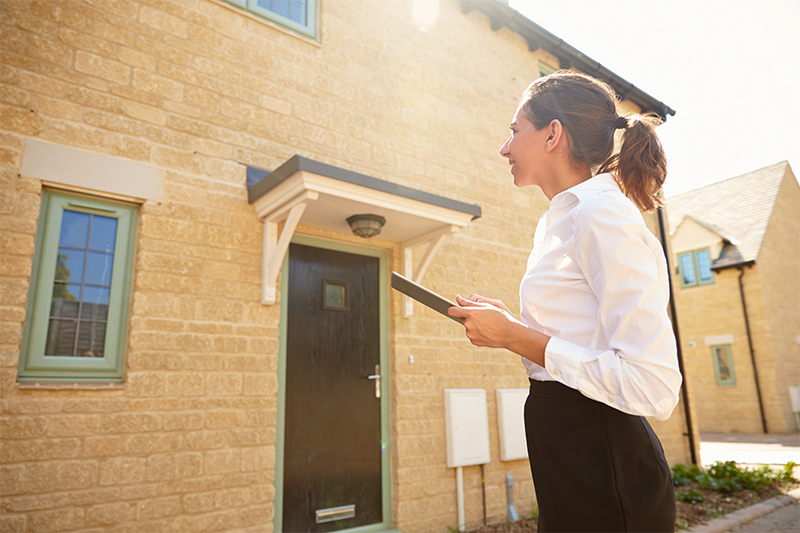 These types of surveys are most relevant to modern, conventional houses in good condition – they don’t include any valuation or advice and you are left with a basic ‘traffic light’ score for the property – they tend to cost around £250. A HomeBuyer Report is suitable for properties in reasonable condition. This report will identify any structural problems like damp or any other internal issues with the property – it won’t report on anything under floor boards or behind walls. This report doesn’t always come with a valuation but will make suggestions for cost of repairs which will enable you to make a decision on your offer. This report tends to cost around £400. Aimed at older properties this report provides in-depth analysis of the condition of the property and includes advice on repairs and maintenance. It gives you a clear rating scale of the urgency and risk attached to each aspect of the property and highlights the potential consequences of ignoring the identified issues. This report comes tends to cost £400-£500. This is the most complete and detailed survey of all and is relevant for all properties, especially older properties needing repair or maintenance. This survey can cost up to £600 and will advise you on any repairs that need making. While the survey may seem expensive if you are buying a property with any amount of risk it is worth having done, even if it is just to put your mind at rest. The report doesn’t look behind walls or under floorboards, but the surveyor will provide opinion on potential hidden problems. If you would like to speak to one of our lettings agents about your property options make sure you get in touch with the leading independent estate agents in Slough and the surrounding areas and speak to a member of our expert team. You can email us or call our Langley branch on 01753 546655 or the Burnham branch on 01628 666666. You can also follow us on Facebook, Twitter and LinkedIn.